ASUS Extended Display Show Off! 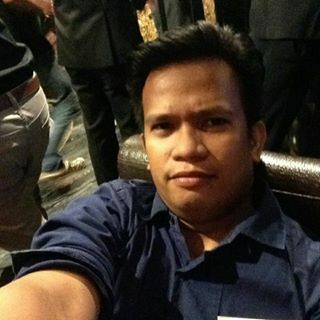 - Grab Tech Dude! Home / Asus / ASUS Extended Display Show Off! / Display / Extended Display / Monitor / Monitors / ASUS Extended Display Show Off! ASUS Extended Display Show Off! One of the top brand when it comes to computers and smartphones, ASUS, launches their Extended Display Show Off. This is perhaps one of the best things that todays technology offers. Making your movie or gaming experience extended to a certain level. 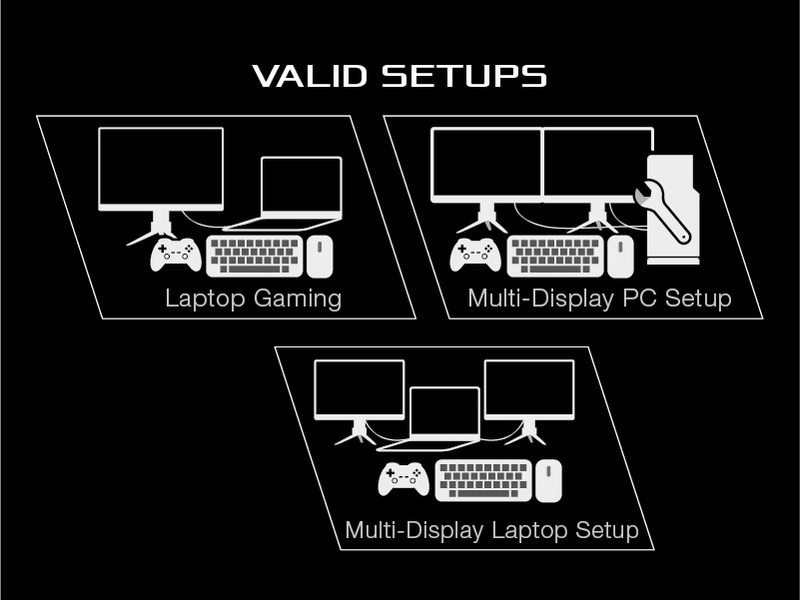 Small laptop screens require people to shuffle through multiple windows just to get to that one window that they need to work on, gamers on the other hand, might want to have a more immersive gaming experience specially if they have a dual graphics card setup on their desktop and a riveting storyline on the game they’re playing. Getting a second (or third) screen has been studied to have a positive impact on productivity, instead of having to switch between a sea of open and minimized windows, the extended screens can have a specific window opened for one or two tasks. 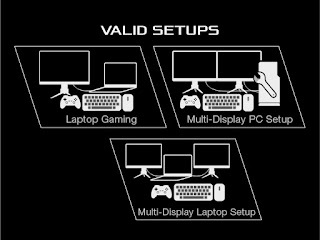 A multiple display setup for gaming isn’t just solely for immersion, it can also be utilized as a display exclusively to check a gamer’s chat box on their streaming platforms or have another window playing videos or music to overlay on their streams. Does the concept of multiple displays pique your interest or you might already have a multi-monitor setup? 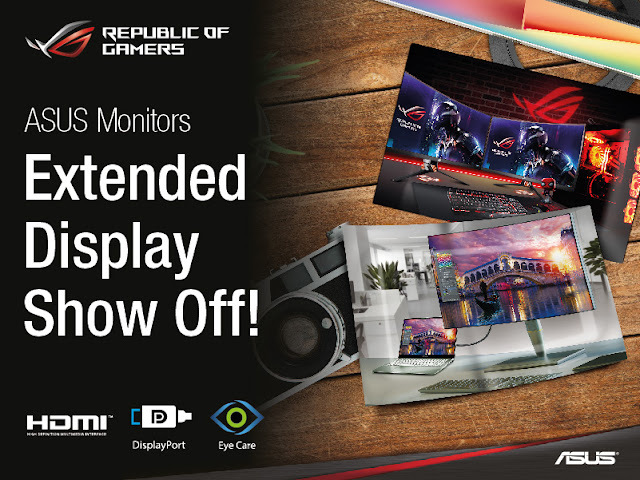 Let people know how awesome your setup is by joining our ASUS Extended Display Show Off campaign! Are having 2 or more screens better than one?  Do multiple displays really make computer users like you more efficient at work or get a better K/D/A ratio? Why? - This contest is reserved only for Philippine residents and exclusive for end-users who are currently using ASUS monitors to extend their displays.